Association’s Eastern District of Michigan chapter. The chapter promotes professionalism among federal judges and attorneys and enhances public understanding of the federal judiciary. Erica has been co-chair of the chapter’s book club since 2011 and is the firm's liaison with the federal court's pro bono program. Erica specializes in business litigation and contract negotiation. 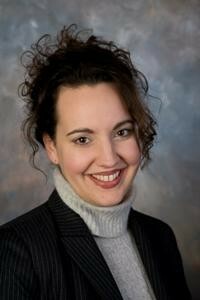 She has been honored as a Rising Star by Michigan Super Lawyers and as an Up & Coming Lawyer by Michigan Lawyers Weekly.